USPS is suspending services Wednesday — how will this affect your ecommerce business? 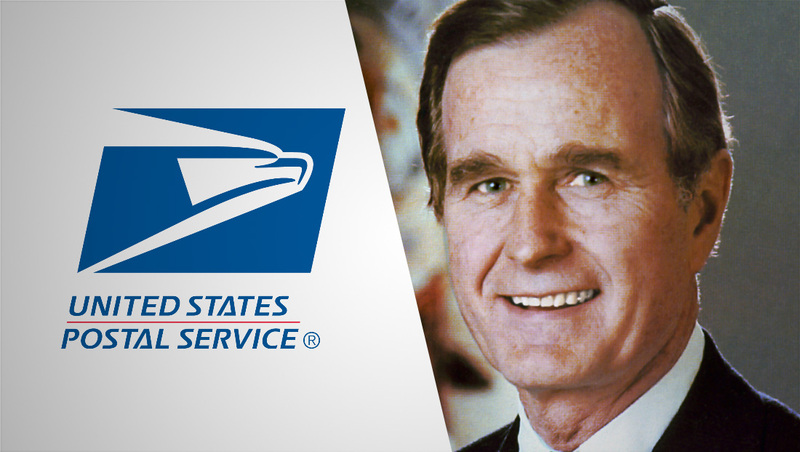 The United States Postal Service has announced it will suspend much of its operations Wednesday, Dec. 5, 2018 as part of the National Day of Mourning honoring the late former president George H.W. Bush — but what does this mean for one of the busiest shipping seasons of the year? According to the USPS, retail services will be suspended — meaning you won’t be able to take packages to the post office or other “walk up” counters and ship if you need to interact with a postal employee. A good alternative, where available, including lobbies that are open 24/7/365 that feature Automated Postal Centers that can be used to send packages. The USPS “Click-n-Ship” online services will also remain available and you can drop off packages to postal facilities that have package drop off points. While there will likely be some “behind the scenes” action taking place, it appears the day will be officially considered an “off day” by the USPS, meaning deliveries may be delayed by a day. All that said, the USPS says it will still deliver select packages on Wednesday, much like its Sunday package-only delivery service, in order to keep up with volume, so it is possible that your shipment won’t be affected. FedEx and UPS will remain operational Wednesday, so deliveries handled completely by them should not be affected. Note, however, that packages sent via SurePost and SmartPost could be affected because the “last mile” delivery of these packages are handled by the USPS, though it is possible some of these deliveries, particularly ones with delivery guarantees, will still be delivered. If you rely heavily on the USPS, it may be worthwhile to proactively notify customers of potential delays due to the national day of mourning.